Azadi Design has established a reputation in assisting clients in completing designs and renovations of high end residential homes in New York City and Connecticut. 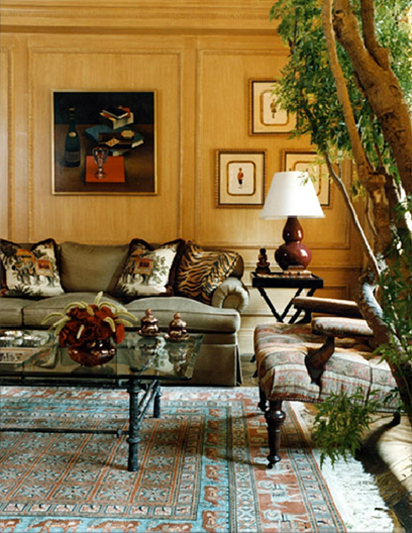 We have successfully renovated numerous Park Avenue lobbies and created stylish spaces for commercial offices. Our residential mission is to help you create your vision of a home you've dreamt to live in. Our commercial mission is to transform an ordinary space into a sleek and stylish yet equally functional and presentable environment.